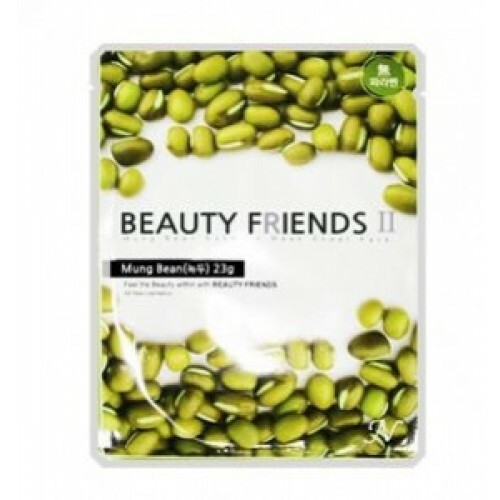 that help the skin absorb nutrients. 1.Wash your face and soothe it sith toning water.2.Apply mask for 20-30 min.3.Remove mask and do not rinse. Allow excess moisture to be absorbed.